In the audience for a WGBH show, Mr. White inquired about volunteer opportunities and ended up with a new career. As the first African-American student admitted to the Cambridge School of Weston, Virginia native Conrad White lived in two worlds. A former longtime Cambridge resident, Mr. White died Nov. 9 in Miriam Hospital in Providence following a heart attack. He was 80 and lived in Providence. “If there was not a ready-made solution, Conrad liked to build solutions. He sought unique answers to problems,” said Robert G. Doyle, Harvard’s associate dean of the Faculty of Arts and Sciences. Born Conrad Jason White, his love of tinkering began when he was a child walking the beach and scavenging military equipment discarded from Langley Air Force Base and Newport News Shipbuilding near his home, he told a Harvard publication. His mother, Lena, worked for the founder of the Hampton Institute, which evolved from efforts to educate former slaves in the 1870s and later became Hampton University. Through the institute, she learned about the Cambridge School and enrolled her son, according to the school. “She was a strong single parent and she said, ‘Take all the opportunities you can get, get as good an education as you can, and get off your backside and just do it,’ ” Mr. White told the Harvard Community Resource in 1997. Friends said Mr. White never knew his father. During high school, Mr. White played baseball, football, and basketball and participated in skiing and archery. After high school, he studied airplane engines at what is now Wentworth Institute of Technology and joined the Air Force Reserves, working as a flight mechanic on troop carriers. Returning to Cambridge, he worked as a salesman and production manager at places including the Audio Lab in Harvard Square and was immersed in the Cambridge folk scene. He played sax, drums, piano, and flute. Sailing was one of Mr. White’s passions. He enjoyed skippering and sailing on what are known as Shields class boats in Newport, R.I., which he initially visited for the folk and jazz festivals. Mr. White never married and left no survivors, friends said. The Cambridge School of Weston plans to pay tribute to Mr. White at a date to be announced. In 1982, he started work at Harvard as a media technician in the Modern Language Center and later supervised the technical staff. In 1998, he assumed leadership of the Media Production Center and became manager of legacy technology in 2005, working on converting Harvard materials into newer formats. “His work helped us to advance a backlog of Harvard history that was becoming inaccessible,” Doyle said. 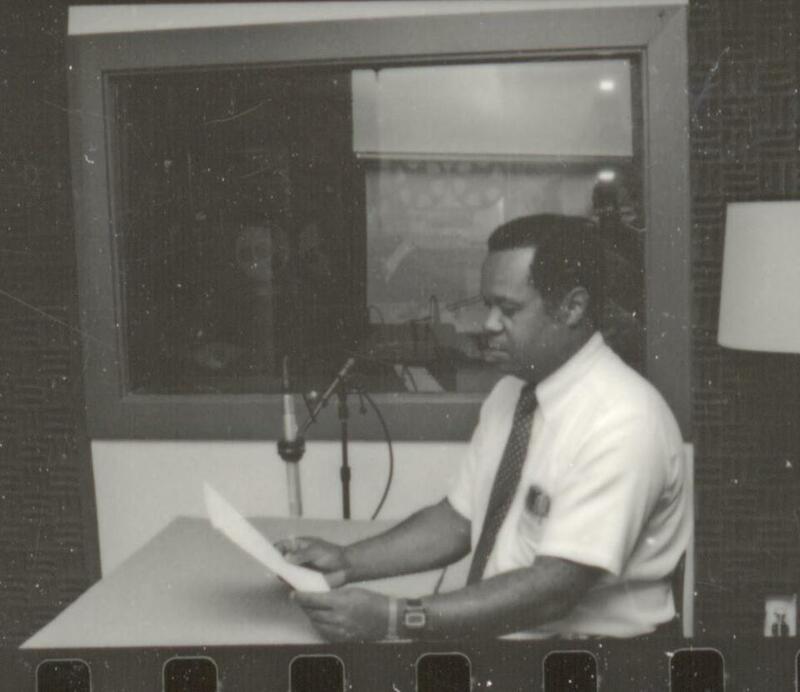 As a witness to so much change in technology during his life, Mr. White was an expert on the evolution of AM/FM radio, color television, and stereos. “I thank my lucky stars that I was born early enough to know where, when, why, by whom, and how a lot of this stuff got started,” he said in the Harvard Community Resource interview, adding that he still had unrealized dreams of sailing to Europe, buying and flying an airplane, and traveling on the Orient Express.